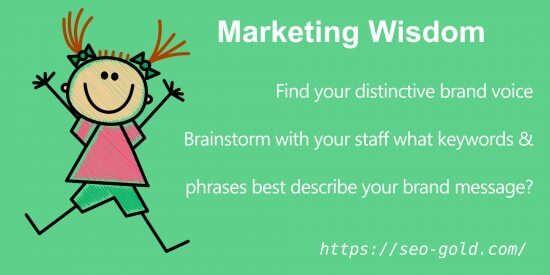 Below are quick pearls of Marketing Wisdom and Marketing Tips in an easy to Tweet format. You will find the Marketing tips below on various Marketing articles within this site. 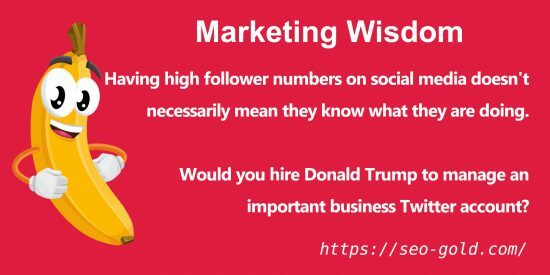 Marketing Wisdom: Would you Hire Donald Trump to Manage a Twitter Account? 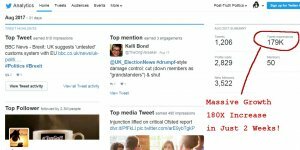 Would you Hire Donald Trump to Manage a Twitter Account? 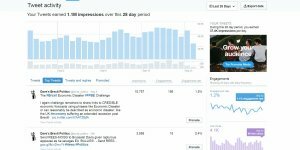 Having high follower numbers on social media doesn’t necessarily mean they know what they are doing. Would you hire Donald Trump to manage an important business Twitter account? 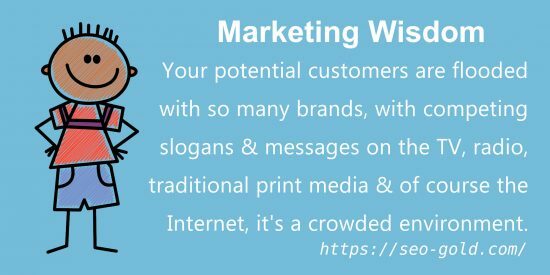 Your potential customers are flooded with so many brands, with competing slogans & messages on the TV, radio, traditional print media & of course the Internet, it’s a crowded environment. Whatever the marketing media it’s important to use the right marketing tools. 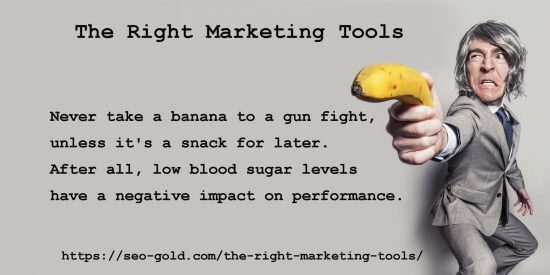 Never take a banana to a gun fight, unless it’s a snack for later. After all, low blood sugar levels have a negative impact on performance. 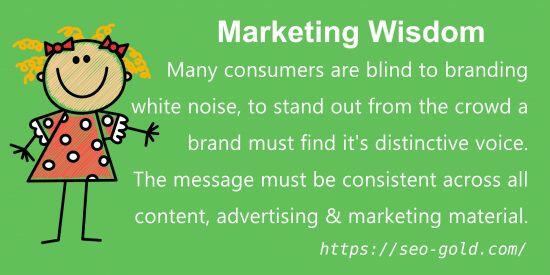 Many consumers are blind to branding white noise, to stand out from the crowd a brand must find it’s distinctive voice. 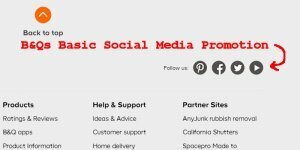 The message must be consistent across all content, advertising & marketing material. 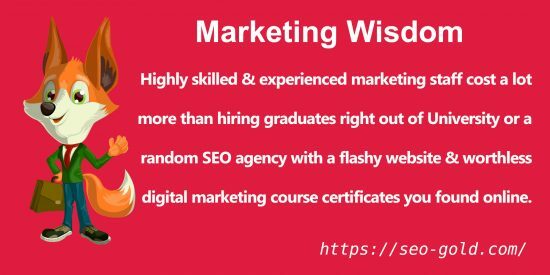 Highly skilled & experienced marketing staff cost a lot more than hiring graduates right out of University or a random SEO agency with a flashy website & worthless digital marketing course certificates you found online. 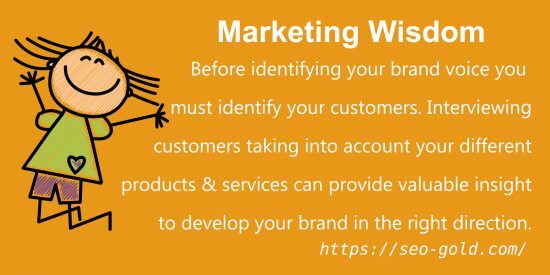 Before identifying your brand voice you must identify your customers. 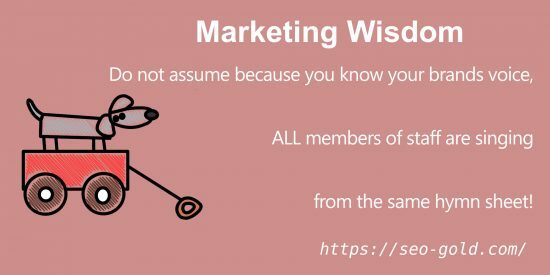 Interviewing customers taking into account different products/services you offer can provide valuable insight to develop your brand in the right direction. 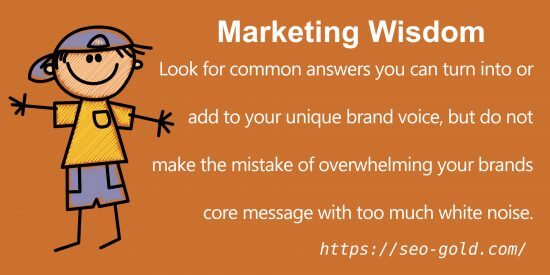 Look for common answers you can turn into or add to your unique brand voice, but do not make the mistake of overwhelming your brands core message with too much white noise. 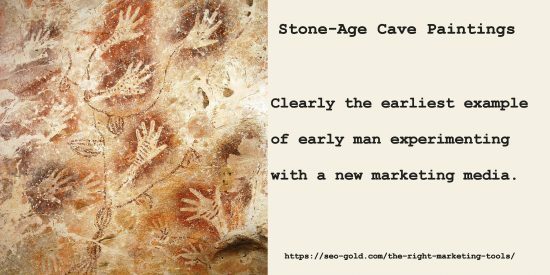 Stone-Age Cave Paintings: Clearly the earliest example of early man experimenting with a new marketing media. 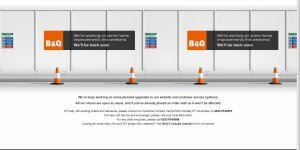 Do not assume because you know your brands voice, ALL members of staff are singing from the same hymn sheet! 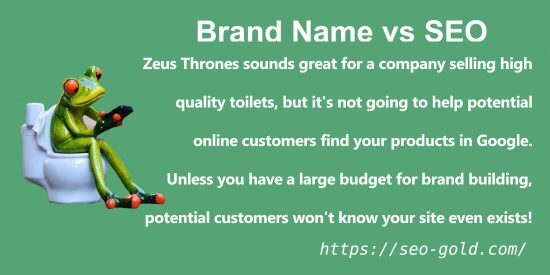 Zeus Thrones sounds great for a company selling high quality toilets, but it’s not going to help potential online customers find your products in Google. 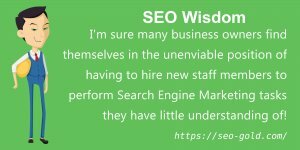 Unless you have a large budget for brand building, potential customers won’t know your site even exists! 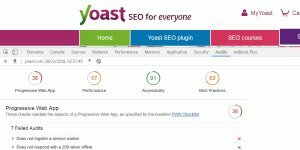 How to Check an SEO Consultant is an SEO Expert?